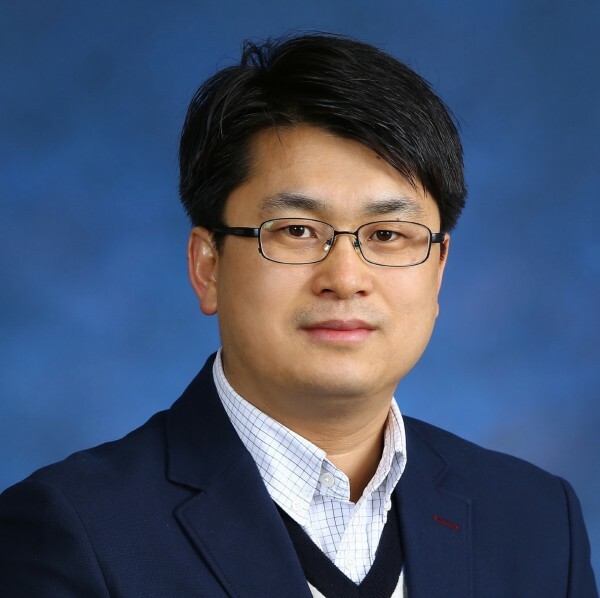 ​Professor Myoung-Gyu Lee from the Graduate Institute of Ferrous Technology at POSTECH has been selected to receive the “International Journal of Plasticity Young Researcher Award in 2014” for outstanding contributions to the field of Plasticity for individuals within 15 years of receiving their PhD. The IJP Award was established to honor individuals who have demonstrated excellence over a 5-year period in the field of plasticity. The award selection was made by a committee and considered the following criteria: (1) total citations of all papers for the last five years; (2) quality and quantity of research contributions to the field of plasticity; (3) activities aiming at increasing the impact of science on society; (4) total citations of all papers published in the International Journal of Plasticity. This journal ranks first among over 200 in the category of mechanical engineering. The past awardees were produced mostly from North America including Colombia University and Los Alamos National Laboratory. This prize will be presented to Professor Lee at the January 2014 Plasticity Conference held in the Bahamas.